I’ll admit it… I have been completely and totally uninspired lately. I’ve lacked interest in cooking and photographing and even writing… nothing blog wise has been giving me that spark. Personally, I’ve been having a blast with my kids and enjoying the heck out of summer, but when it comes to the “should dos” versus “want to dos” the “want to dos” are definitely winning. I’ve felt guilt though… I love my blog and sharing recipes and life moments with you all. I should WANT to come here often and cooking has always been a passion of mine…but instead of cooking and blogging, we’ve been eating out all the time or eating quickly thrown together, just get it done, meals. It became very apparent to me recently that I needed to find that spark of inspiration again and luckily the stroke of inspiration came… thanks to Zombies and a baker named Joy, of all things! 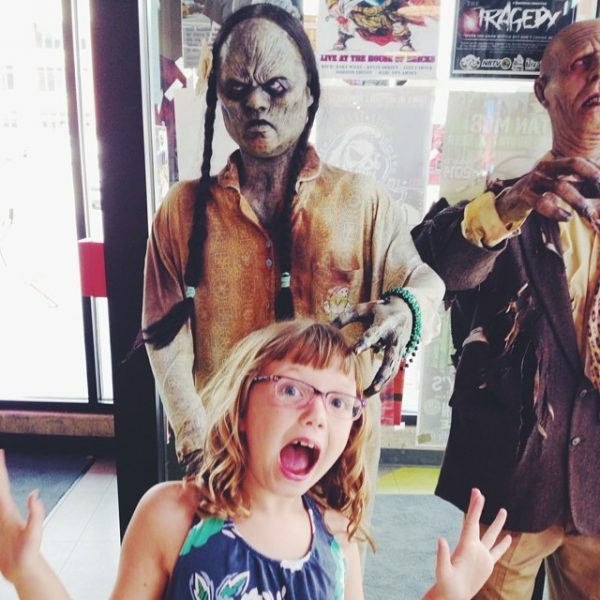 Yesterday we stopped at a restaurant in DesMoines, Iowa called Zombie Burger. I know, random, right? Who knew that looking at their menu…one of the most creative menus I’ve seen… would fire up my desire to be creative again and to get back in the kitchen? We returned home to Kansas City and I went straight to the grocery store and found inspiration right there in the aisles. It felt good to want to cook and share with you all again! 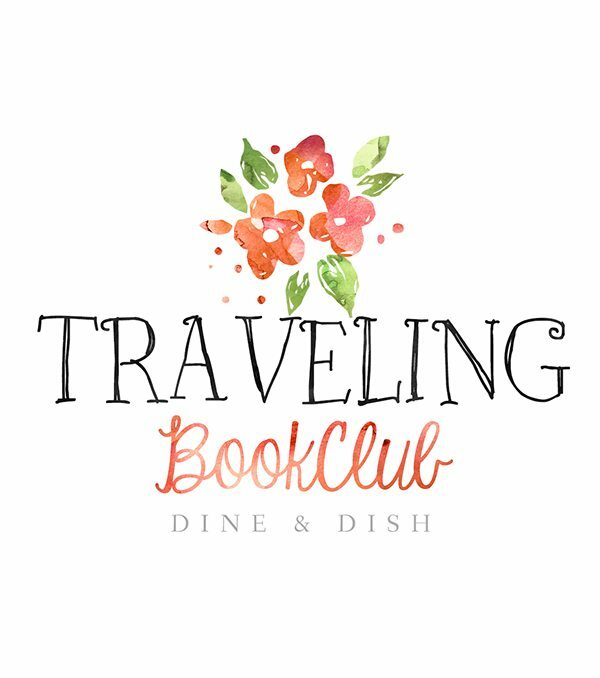 I’ve always felt like Dine & Dish was my space… but after listening to Joy the Baker on the Jess Lively Show Podcast (listen to this podcast…it’s so good), I thought about it again. As Joy said about blogging burnout… “I have an obligation to my readers to share creative content on a consistent basis” or something like that. So friends, I realize now that Dine & Dish is not my space… it’s our space and has been for close to 8 years now. I’m going to do my best to keep up my end of the bargain to continue to find inspiration, create inspiring recipes and share what inspires me with you. This recipe isn’t a burger or even zombie related… in fact it’s probably about as far away from zombie like you can get. However, the significance is that this recipe got me back in the kitchen and anxious to photograph, share and blog again! I loosely adapted this Garden Vegetable Roasted Chicken recipe from a Real Simple magazine cutout from years ago… it’s funny what actually happens when you look through the notebooks of recipes you cut out but have never made. You find some pretty darn good ones! I hope you enjoy it and I’ll be back again later this week with a delicious cocktail, perfect for your summer time sipping! Enjoy! A garden vegetable inspired roasted chicken dish. A simple weeknight meal with fresh, summery flavors. For a more flavorful dish, replace chicken breasts with boneless chicken thighs. In a small bowl, whisk together olive oil, dry mustard, and Worcestershire sauce. Set aside. Place chicken in a 9x13 glass baking dish. Arrange prepared vegetables around the chicken. Pour the prepared sauce over the chicken. Top with Kosher Salt and Cracked Black Pepper. 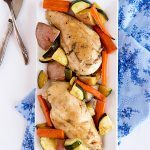 Toss the vegetables, turn the chicken over, and continue roasting until the chicken is cooked through and no longer pink (approximately 15 minutes). Remove from oven and divide chicken and vegetables among 4 plates. Serve and enjoy. It’s funny the things that kick start our blogging mojo again isn’t it? Whatever reason, I’m glad to see you back here. I always enjoy your simple and delicious recipes so much. Thanks for your kind words, friend! I’ve heard so much about Zombie burger! Really need to try the next time we are in DSM. You totally do! It’s pricey but it was really a fun place! 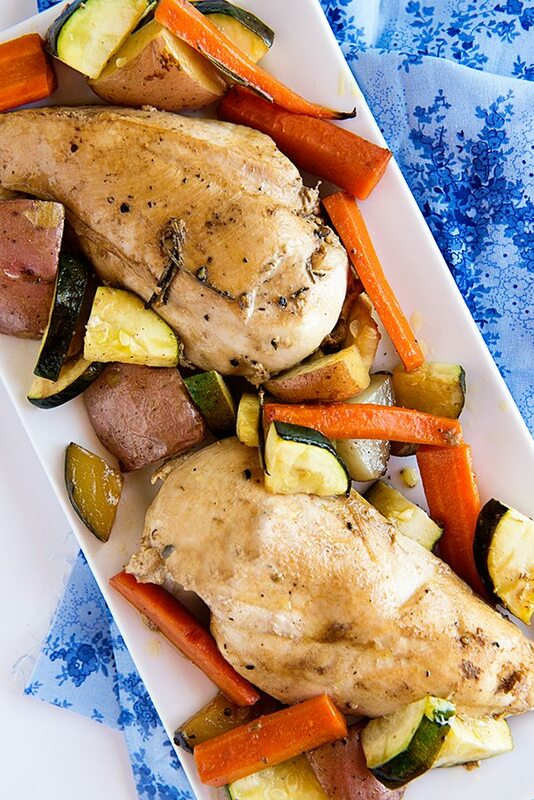 This garden vegetable roasted chicken is very delicious. I expect to cook this a lot this summer. I’m looking forward to your cocktail hoping it would go well with this recipe. Thank you, Jeff! I appreciate it! LOVE this post Kristen – you are so right! Our blogs are not just our own personal spaces – thank you for that! Also thank you for this roasted chicken. I think my hubs is getting tired of me making chicken dipped in ketchup (judge away) so he will lurve this 😉 Pinned! Thank you so much for your sweet words, Taylor! Have a great rest of your weekend. I couldn’t agree more, Michelle. I’m always better at everything I do after a break! Three cheers! Pinning the recipe for when I get my kitchen back! Yay for getting your kitchen back – soon! Such a great post!! And really, you are so right!! Very excited to have you back though and this chicken looks amazing! Now I’m totally going to have to try out the High Life Lounge! 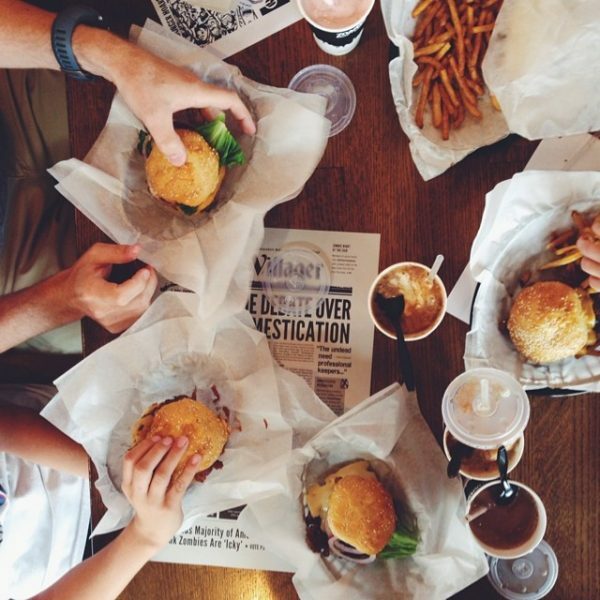 Who knew Iowa was so kicking with the food scene? 🙂 Thanks, Amanda! I am glad too! Glad you’re feeling inspired again, I love your blog 🙂 But it’s also good to be loving summer with your family! I think it’s a balance between a blog being an obligation to uphold and your own space to use as you like, and I always love seeing what you post no matter how few and far between posts may be! You are the sweetest, Anna and I always truly appreciate your support! Thank you for being here! I LOVED that podcast (well, I love the entire podcast, but that specific episode) too! I’ve actually been feeling really inspired lately and it’s been a really sweet season of meshing all the good together and feeling like there’s finally a balance. Soaking it up while I can, but I KNOW that after the food holidays I’m going to be burned out again! I love your honesty here, and I love that you said it’s not your space, it’s our space. Such a great reminder for me! Isn’t her podcast the best? I just heard an old one this week with Noah Eagan and was totally inspired. Love it! You’ve got me wishing I had an excuse to go to Iowa just so I can check out Zombie burger! My boys would love it! Sometimes it’s hard to get back into the blogging groove when you’ve taken some time to do other things… I’ve been there (recently), and am happy that I’m starting to get my groove back as well. Every time I eat roasted chicken I surprise myself how utterly fine—in fact might fine—it is. The roasted vegetables are a wonderful addition. One dish meals are always a plus. 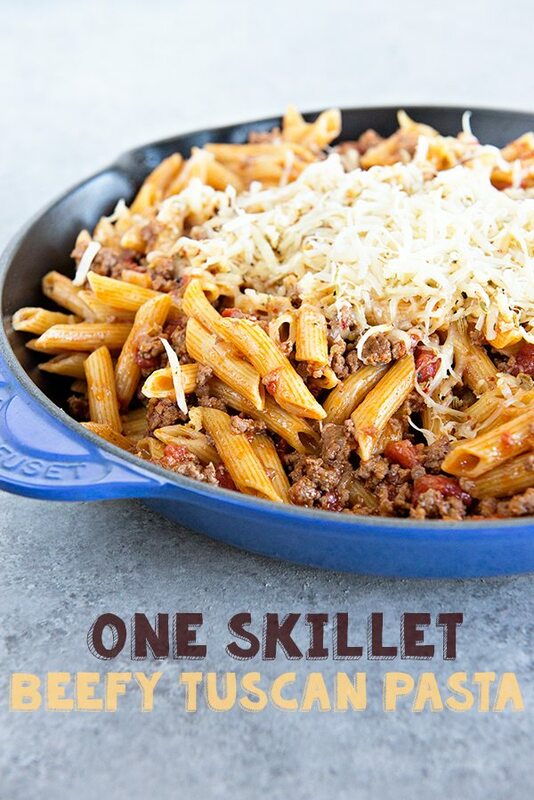 One dish meals are the best – I hate doing dishes! Thanks, Carol! I love this post, Kristen! After this week, I am taking some time off from the blog. I talked to my Hubby and he can see how tired and burned out I am. Time to enjoy the summer and recharge! Also, this chicken dinner – making it this week! I think that’s a great idea – and you’ll come back better than ever! Love this open and honest post…they are always my favorite from you. 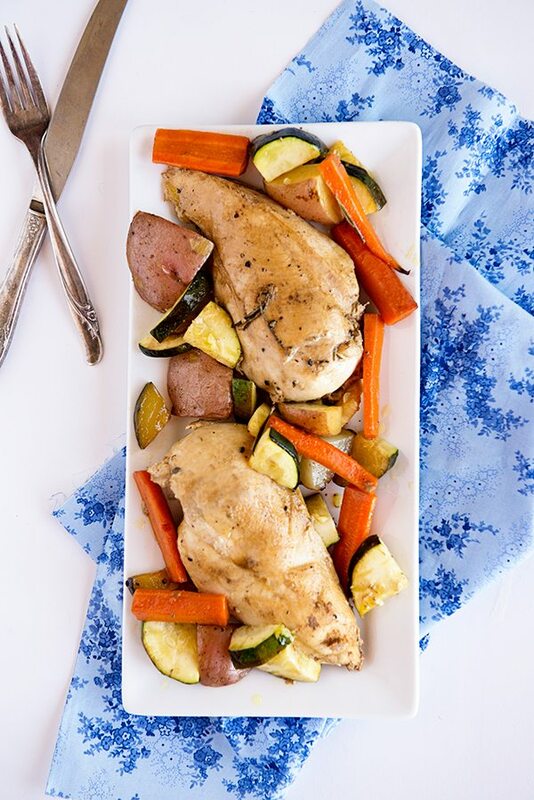 This chicken looks amazing – I’m regretting not planting rosemary this summer!! Hahaha! I covered a lot of bases here, didn’t I? Thanks for your comment, Lori! Have a lovely weekend! I usually feel the same way about my blog; it’s my space to share what I love to do but I’m occasionally reminded of that greater truth you discovered. When I hear from someone who looks forward to a cocktail every Friday or who loved a cheesecake and shares my blog with all of their friends or…well, you know, I realize it’s become more than that. And with that comes some obligation. Still, if people are expecting you to share yourself then they must know you have young children, a busy life and are in the middle of summer and they might have to be patient because the person they want something from is living the life they want to see shared! Seems your loyal readers are willing so enjoy those kids while you can; time does not stop flying by!